Hello everybody! 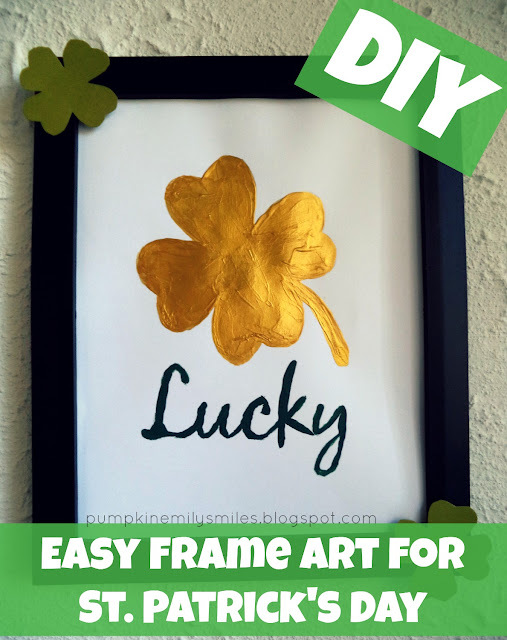 Today's DIY is a easy frame art idea for St. Patrick's Day! 1. 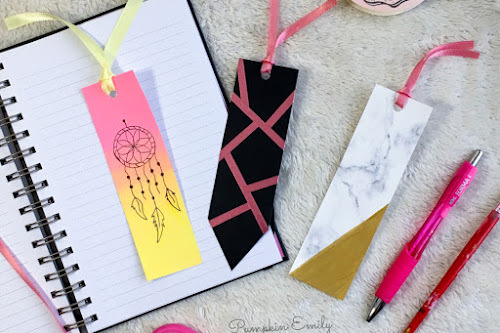 Print out pictures or free hand the design. If you printed out the pictures trace them on to the cardstock. 3. Cut out two or more clovers. 4. 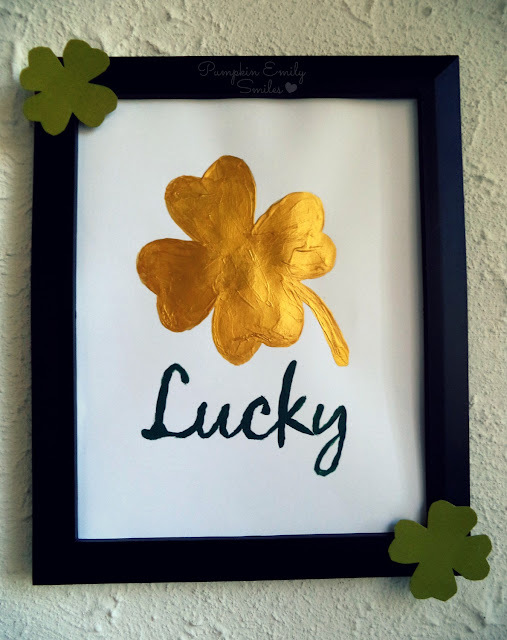 Glue the clovers on to the frame. 5. Trace the glass around the design. 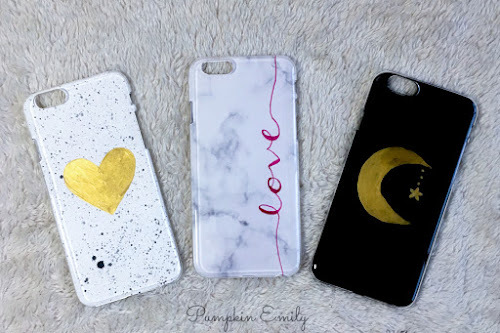 You can do this before making the design. 6. Place the design inside the frame and put the frame together. Awww, that is so cute! The gold leaf is a good idea.